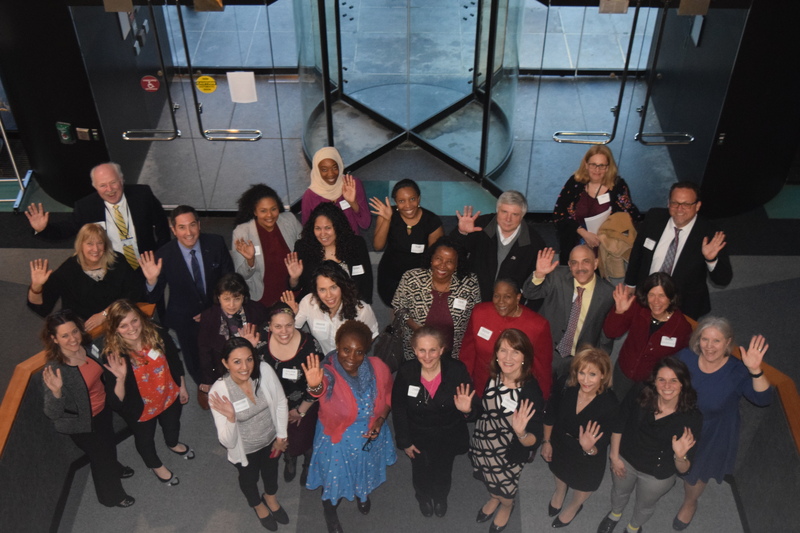 Held annually, Link Locally, Affect Globally is an incredible opportunity exclusive for School of Health Sciences and Practice alumni to build their professional network while reconnecting with New York Medical College. Attended by public health leaders and innovators as well as leadership and faculty from the School, this is an opportunity you will not want to miss! Admission is complimentary and includes refreshments and incredible opportunities to make connections. Thank you to everyone who joined us this past April for the second annual SHSP Alumni Networking Event! Attendees were given the opportunity to make connections, build their network, and engage with fellow alumni, as well as hear from our special guest speaker, Karen Berger, Vice President of Transplant and Clinical Services at Westchester Medical Center. Be sure to join us in 2019 for our next Networking Event. Members of the Online Alumni Community are the first to know! Register today so you will never miss out!